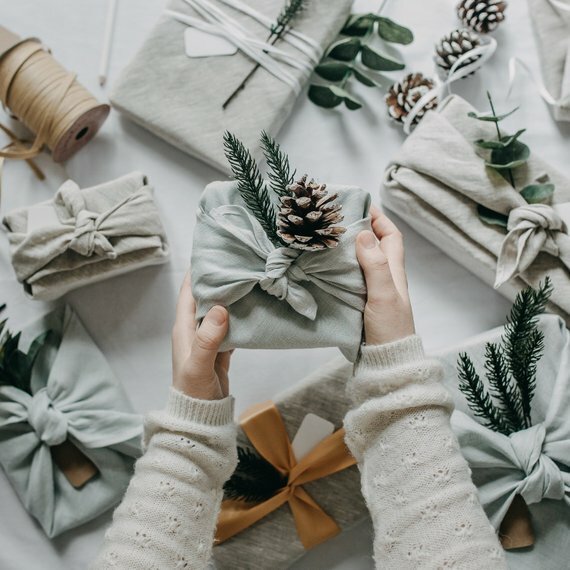 I go crazy happy over the holidays and this year, I feel like I really need a good dose of cheeriness. I love Christmas but I’m cautious of not going overboard. In the back of my mind, I have my friend Yogi Emmanuelle telling me that I should declutter. Oh boy! Trying to achieve that minimalist is a lot of work — I’m trying! I’m slowly transitioning into this mode and have been obsessing over cleaner lines and simpler aesthetics. 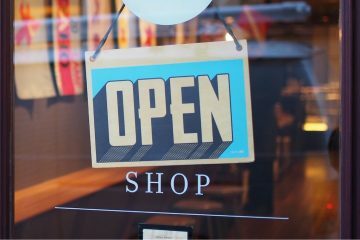 With that in mind, here are a few gorgeous artisan goods I’ve spotted! 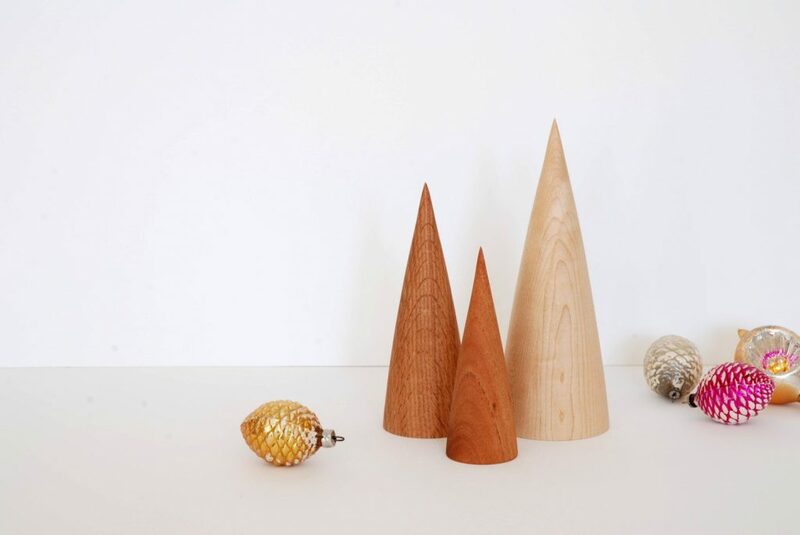 Minimalist Wooden Trees by fabriquedeco (ETSY): Modern mid-century Scandinavian style. Made in Sherbrooke, Quebec. Made of Red Cedar, Oak, and Maple. 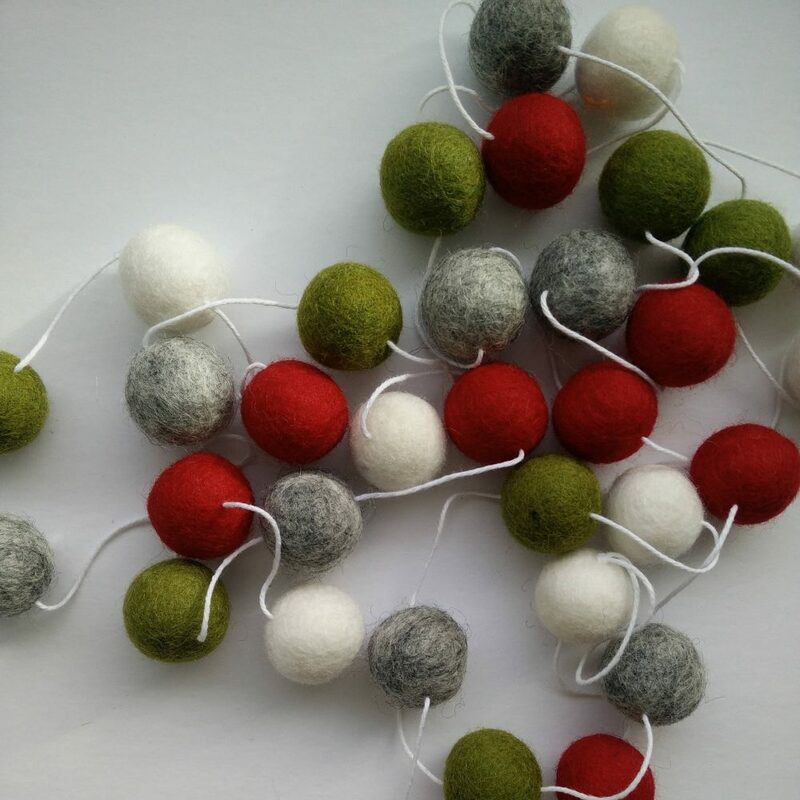 Felt ball garland by Bulle et Ballon (ETSY): This christmas felt balls garland will be perfect in all modern decors, in your chistmas tree, on your mantel, for a nursery, playroom, or funky office. Perfect for all modern and Scandinavian decors. 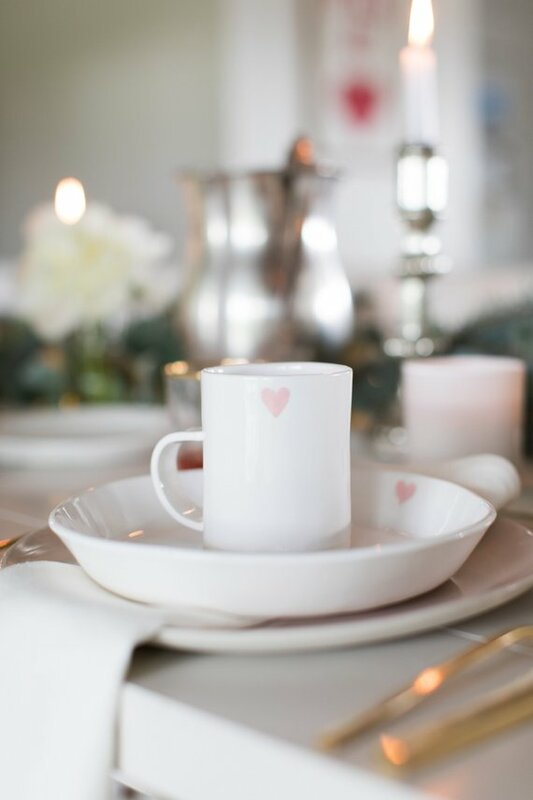 Jillian Harris x ETSY collection: Porcelain shallow bowl with heart. This plate is great for pasta, salads or desserts. Heart design available in white, red, or pink. Each piece is handmade and hand painted so they are all unique. Some variations in size and shape gives it the hand made feel and adds to it’s beauty. 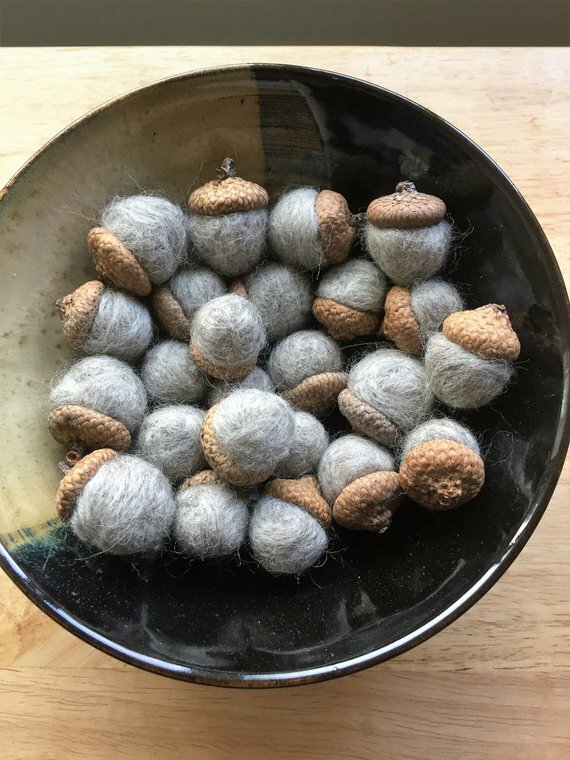 Felted rustic acorns by Cobblestone Fibers (ETSY): Set of 24 needle felted acorns. Medium gray in colour. 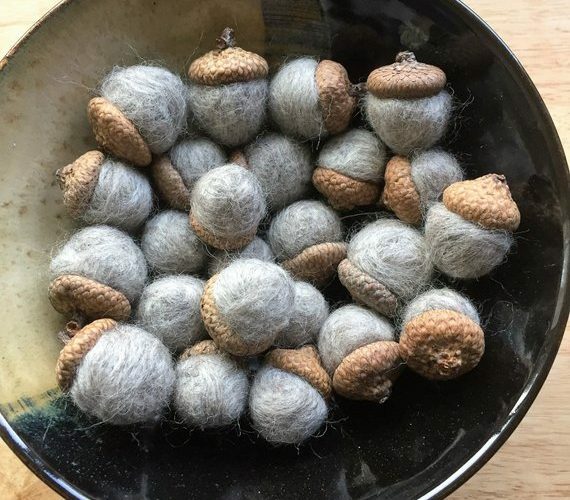 Sizes of acorns range from half inch to one inch. 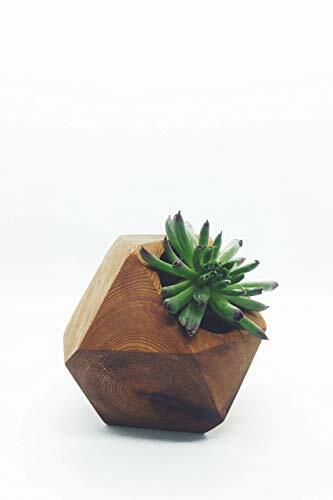 Geometric Wood Succulent planter by Jennifer Rong (Amazon Handmade): Geometric wood succulent planter made from cedar wood with a mineral oil and beeswax finish made with locally sourced cedar. Waen Candle Holders Collection Stained Glass Geometric Candle (Amazon Handmade): Original handmade item crafted with Tiffany technique. 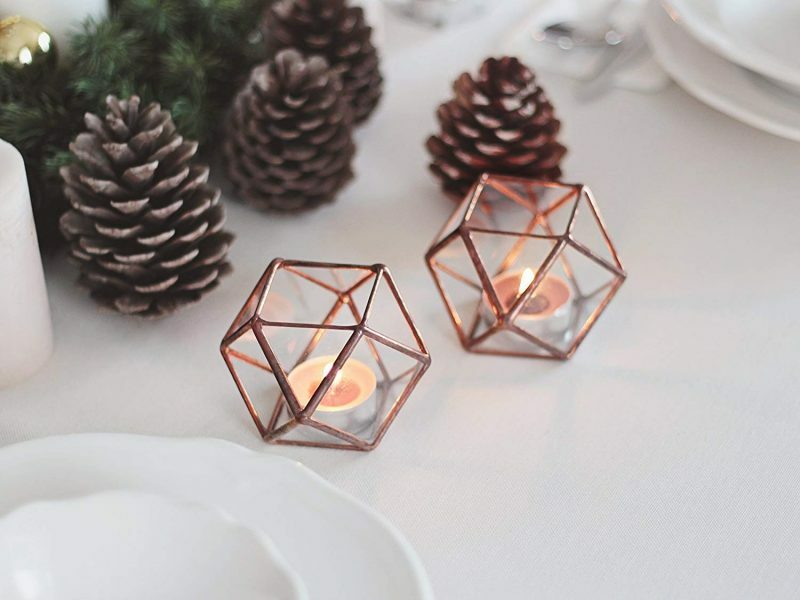 Fits perfect with standard mini tea lights. Handcrafted from 2 mm clear glass. One side open for air circulation and easy access. June Wooden Tops (Giftagram): There’s something so beautiful with simplicity. 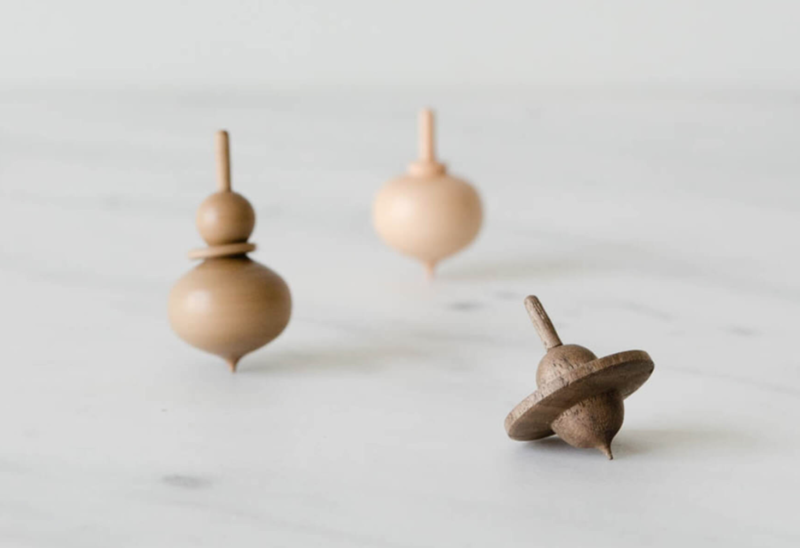 This classic set of 3 traditional Japanese wooden spinning tops known as “koma”. Each set is composed of 3 unique tops chosen at random made in a variety of hardwoods. Perfect for fidgety fingers. Next ArticleMickey Mouse turns 90 and is coming to Toronto! Vote for where he should celebrate!